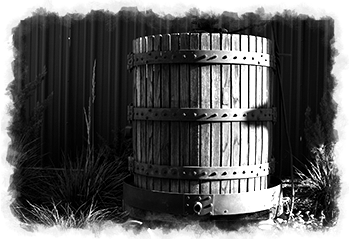 He purchased a 140 acre property in 1891, and planted fruit trees and grapevines from which he made wine. 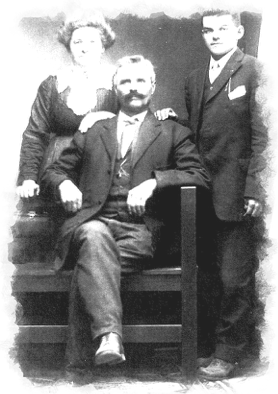 Joe Rotta, migrated from Italy in 1905 and later acquired the vineyard and winery from Siot. 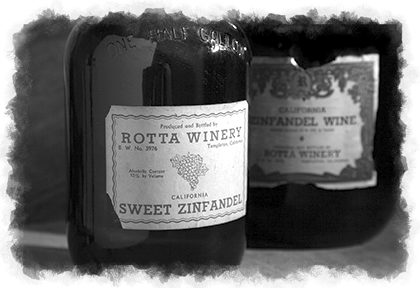 Rotta sits on some of the finest grape growing soils in the famed Willow Creek District of the West side of Paso Robles. 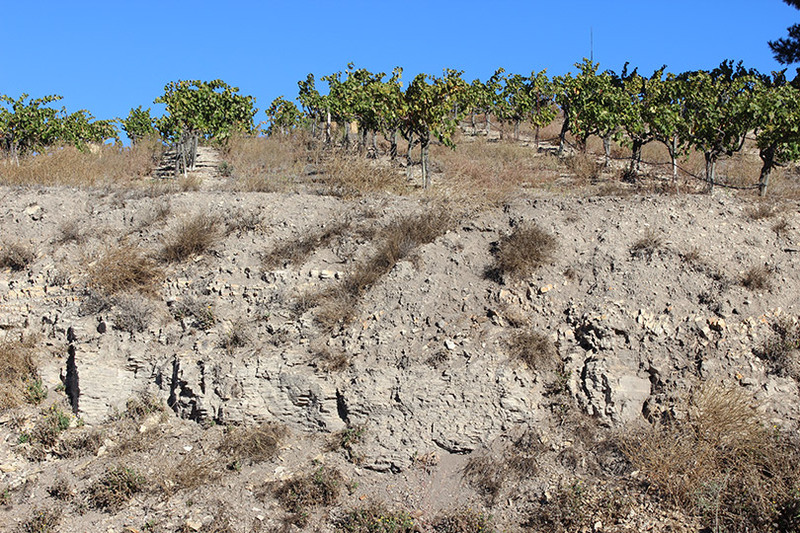 On the tail end of the Santa Lucia Mountain Range our vineyards hang off the steep hillsides comprised of old bedrock with largely Calcareous soils. Amongst the stratified layers of calcarious rock are occasional patches of younger marine sedimentary rocks of the Miocene age Monterey Formation. 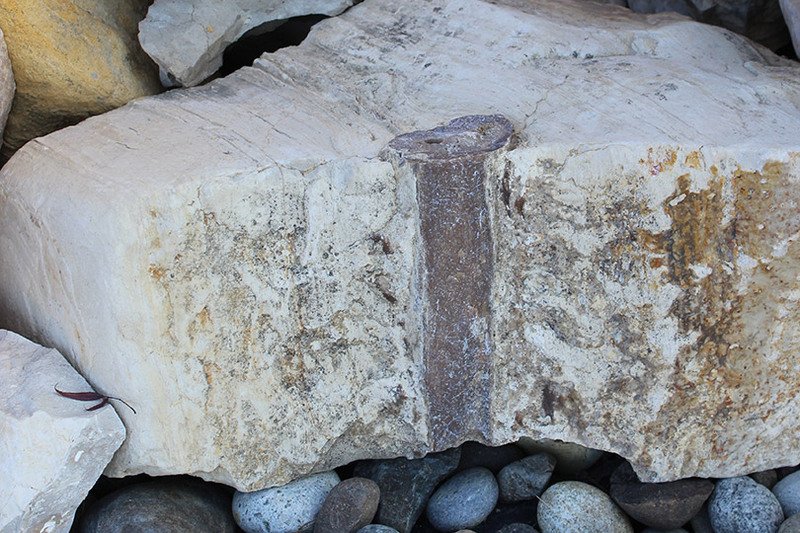 These soils are laden with old marine fossils and the occasional chunk of the famed Paso “whale bone”. On the Eastside of Paso Robles is our 92 acre Buena Vista Vineyard. Rows running east to west on the Estrella Bench, reside in alluvial, sandy loam soil laced with crushed calcareous rock and river stone. Excellent drainage and light soils stress the vines to produce grapes of intense flavor and character. Again, the warm days and cool nights have a dramatic impact on acid levels. This diurnal temperature fluctuation, “The Paso effect”, produces the juicy ripeness that is indicative of amazing Bordeaux varietals. Federico Bizzotto is our winemaker and he is in charge of interpreting the potential and personality of each terroir that gives life to his beloved wines. Fresh, vivacious, modern and very expressive, each Federico wine represents the philosophy of the Budeguer family but also its way of being and enjoying the passion of making unique and unforgettable wines.